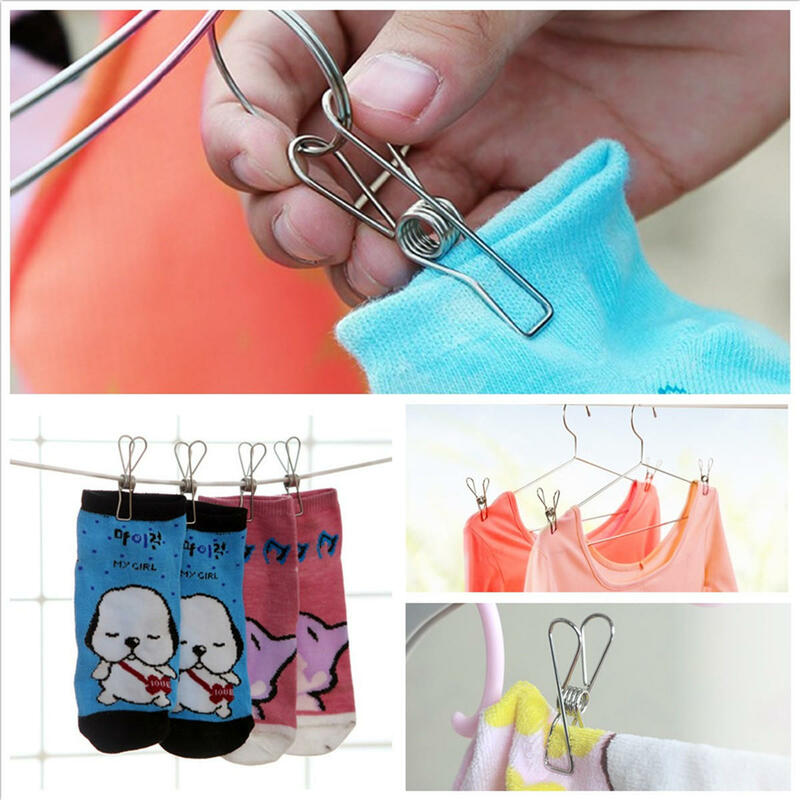 These clips is your best choice if you need to keep something in place.Especially fit for clothes, socks, towels and etc.Great products for clothes hanger.It can keep your clothes from dropping on the floor. The best protection measure for your clothes.It also can be used as curtain clip, clothes rack clip, file folder, photo folder, ect. Absolutely cost-effective products.